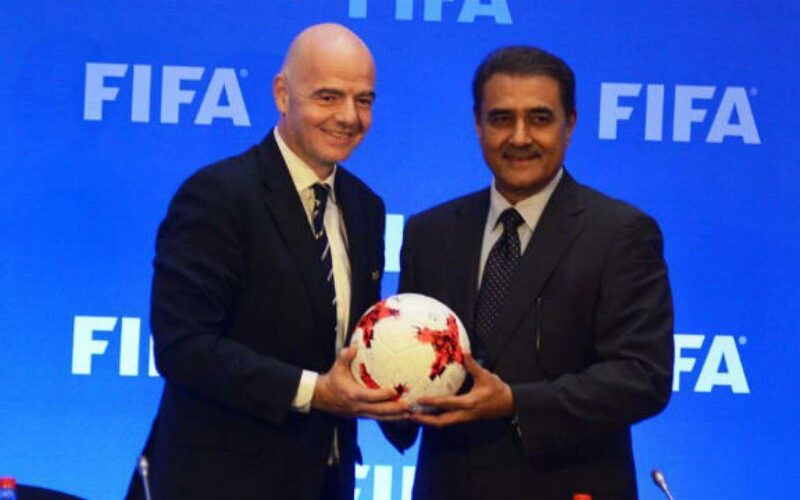 The All India Football Federation Association (AIFF) President Praful Patel is set to become the first Indian to be the member of the FIFA Executive Council. According to AIFF sources, Patel is sure to become the part of the five FIFA Council members from the Asian Football Confederation (AFC) for a four-year term from 2019 to 2023 when the regional body holds its elections in Kuala Lumpur, Malaysia on Saturday, April 6th during the 29th AFC Congress. December sixth, 2018 was the deadline for the member associations to submit their nominations and AFC Electoral Committee carried out eligibility checks for the candidates. Also, FIFA Review Committee conducted eligibility test on candidates for FIFA Council and FIFA Governance Committee will appoint representatives to monitor the running of the elections for FIFA Council positions.